Get Ready now for 2017 /2018 Season! Want a great way to provide an affordable, FUN activity for students, parents, faculty and other community members to enjoy together? 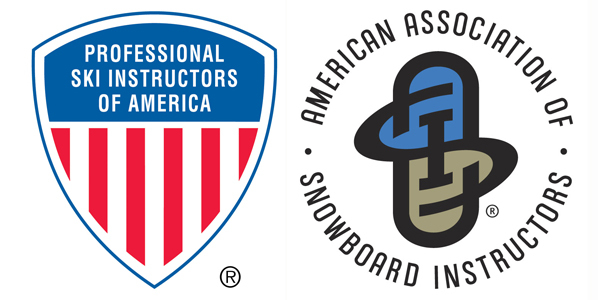 Start a Club Program for skiing and snowboarding! The Lost Valley Club Program introduces its members to a recreational sport that can truly be enjoyed throughout a lifetime. 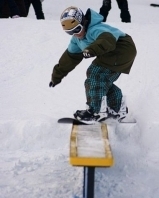 It encourages exercise and physical activity, and challenges students to learn new skills. These are just a few of the many benefits to having a Club Program at your school--more examples of the positive impact of Club participation can be found below. Lost Valley strives to make Club startup and administration as easy as possible for the schools and advisors, too. Being an advisor has advantages beyond watching your students excel, too; Scroll down for details. The most deeply discounted program offered at Lost Valley! 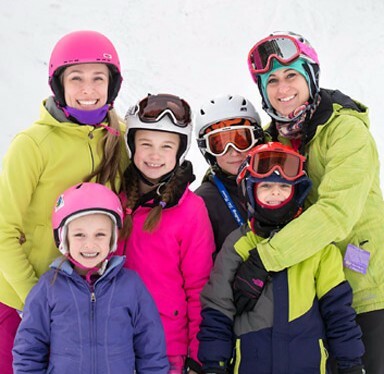 The Lost Valley Club Program is open to any and all adults or children 7 years old by January 1. Most Clubs at Lost Valley have historically been organized through schools, but they can also be started by PTA and PTO groups, church groups, community recreation centers, youth groups, scouting troops, home schooling groups, and so on. Not ready yet to start a Club Program? 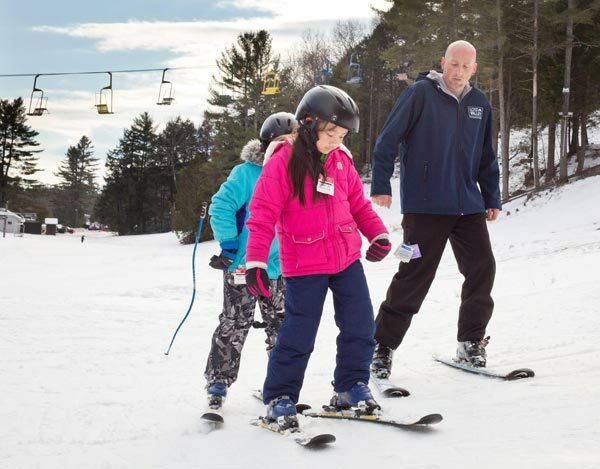 Your students can still enjoy an unforgettable on-snow experience this season at our resort .